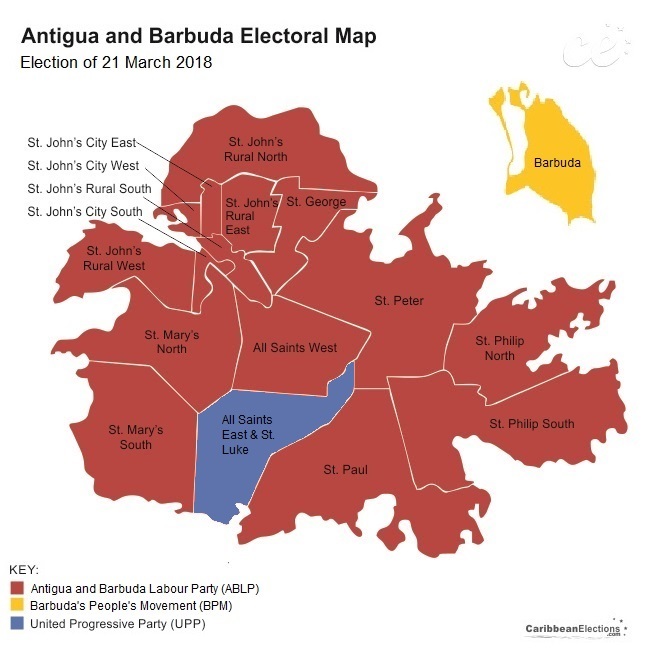 General elections were held in Antigua and Barbuda on 21 March 2018. 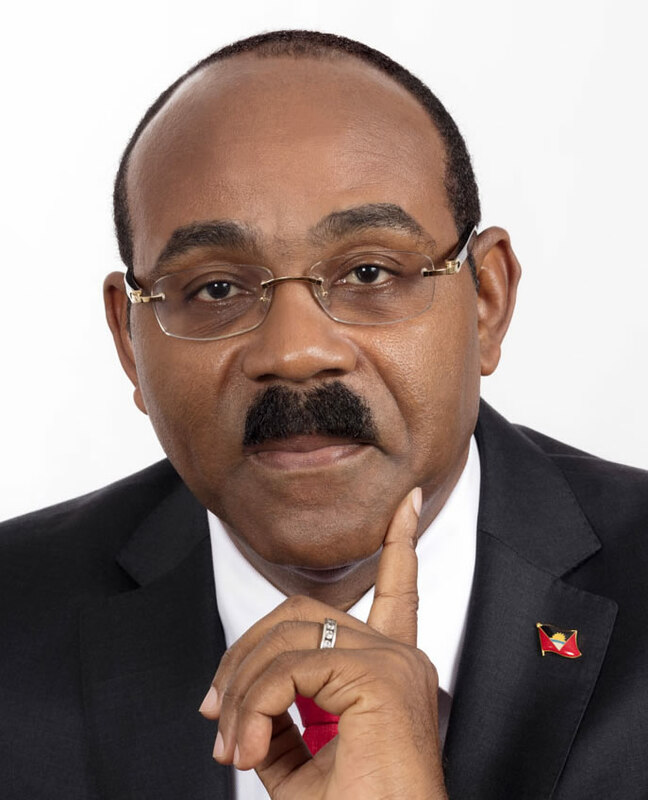 On 24 February 2018 Prime Minister Gaston Browne announced that Antigua and Barbuda would be going to the polls on 21 March 2018 to elect a new government. The election took place 15 months before it is constitutionally due in June 2019. 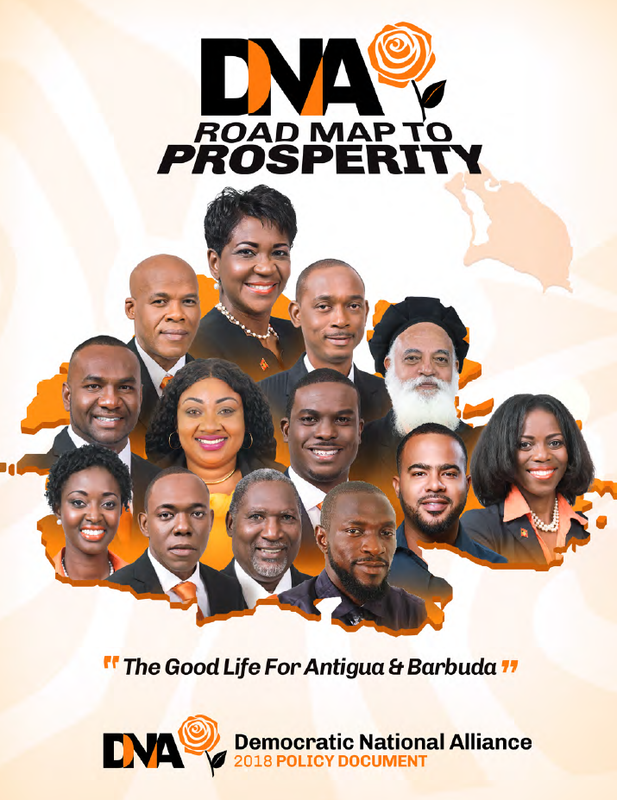 According to Browne, the polls were called early to protect the many plans his Antigua and Barbuda Labour Party has programed for this year and the next. “We have an opportunity at this point to consolidate the leadership of this country, to provide investors with predictability, to prove stability, to provide continuity, and that's the main reason why we're going to the polls early,” he said. Brown advised the Governor-General to dissolve parliament on Monday, 26 February 2018. On Tuesday February 27th, the Writ of Elections was issued. 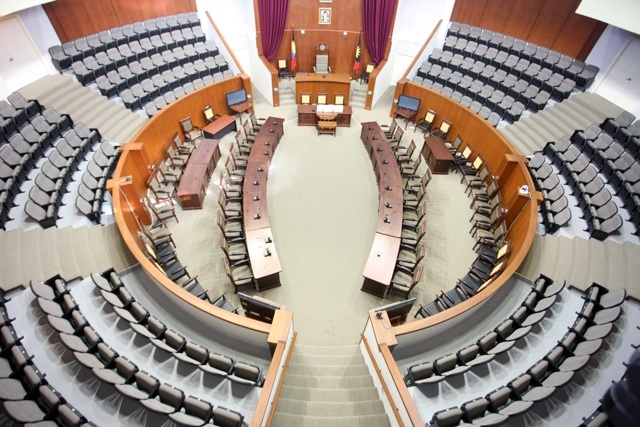 Nomination Day was set for Monday, 5 March 2018. A total of 51, 258 Antiguans and Barbudans are eligible to vote in the 2018 general election. 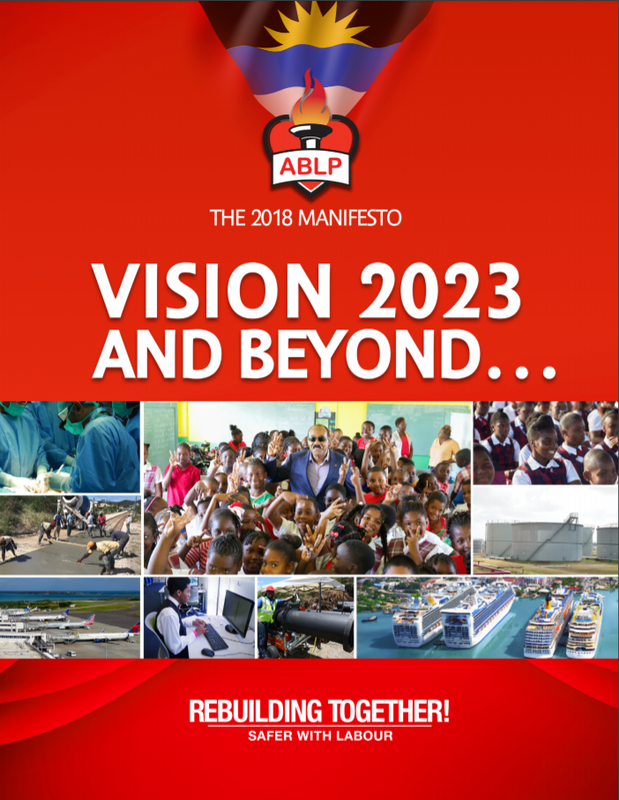 As in previous elections, the main political parties contesting the election will be the ruling Antigua and Barbuda Labour Party (ABLP) and the opposition United Progressive Party (UPP). 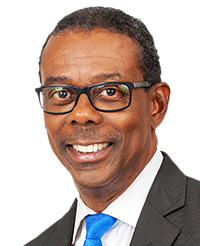 The main issues were the re-building and response to the 2017 Hurricane season, the Barbudan communal land ownership law, tourism resorts notably the Sandals Resorts, and a bribery scandal involving Browne. 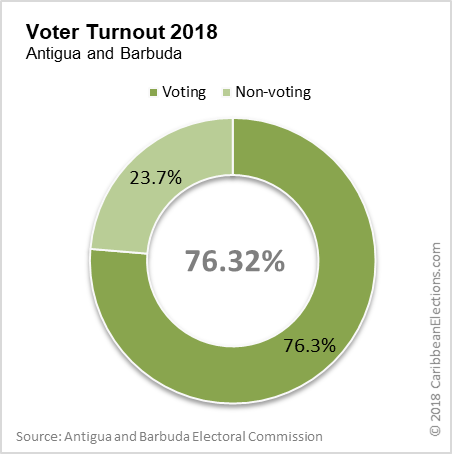 Also of note was that Barbudan electors were required to travel to Antigua to vote. A CARICOM Observation Mission, along with a Commonwealth Observer Group, monitored the election day activities. 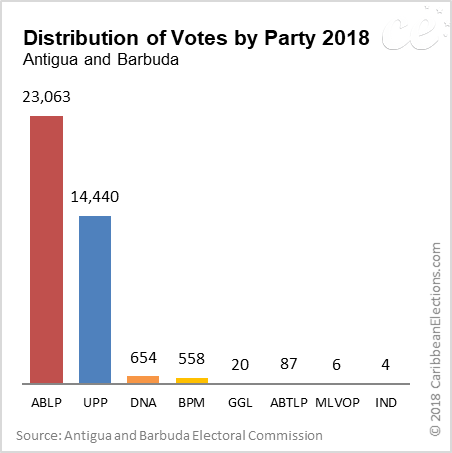 The Antigua Barbuda Labour Party (ABLP) led by Prime Minister Gaston Browne has won the 2018 general elections, gaining one more seat in the parliament and will retain the government in Antigua and Barbuda. 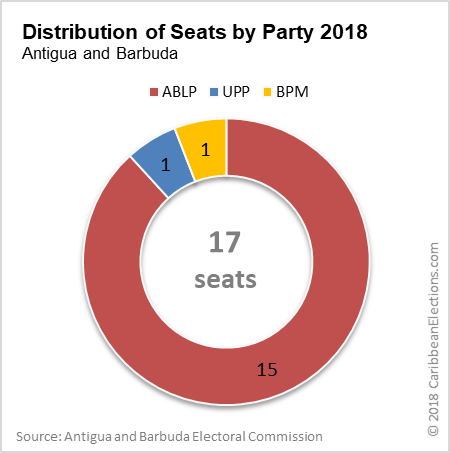 Preliminary results indicate that the ABLP has won 15 of the 17 seats in the House of Representatives. 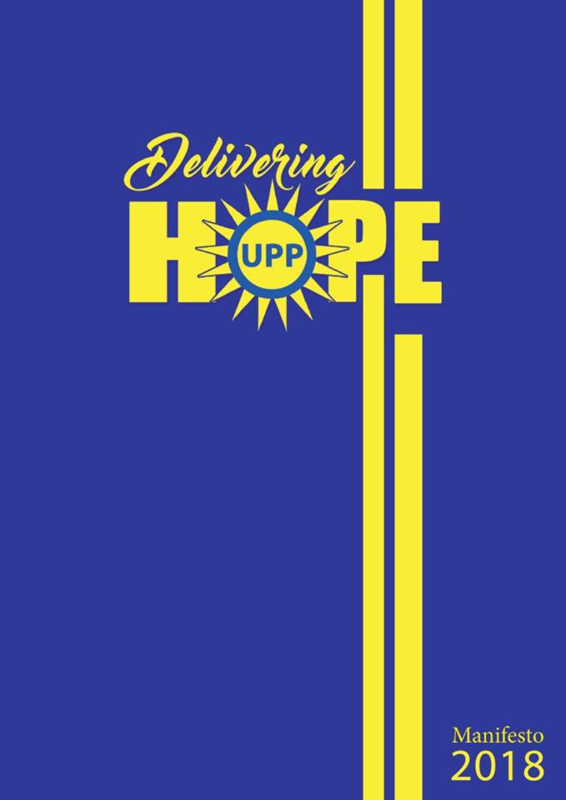 The opposition United Progressive Party (UPP), led by former Finance Minister Harold Lovell, has won 1 seat. 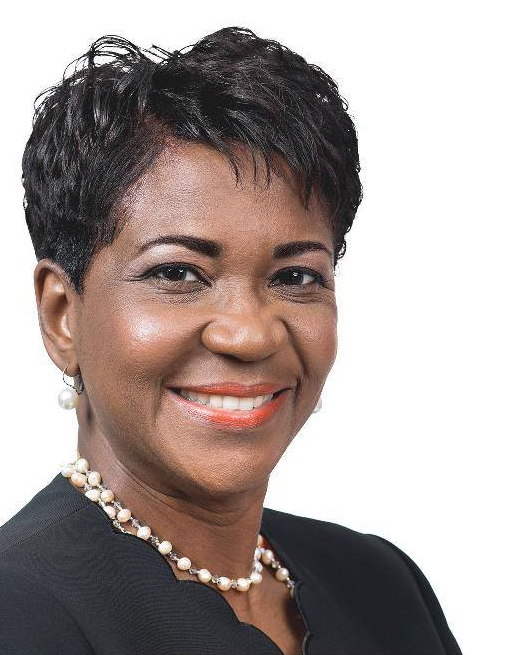 The Joanne Massiah led Democratic National Alliance (DNA) failed to win any seats in the 2018 election.